Learning to write a high-quality five-paragraph essay is an essential skill for students in early English classes as it allows them to express certain ideas, claims, or concepts in an organized manner, complete with evidence that supports each of these notions. Later, though, students may decide to stray from the standard five-paragraph format and venture into writing an exploratory essay instead. Still, teaching students to organize essays into the five-paragraph format is an easy way to introduce them to writing literary criticism, which will be tested time and again throughout their primary, secondary, and further education. The introduction is the first paragraph in your essay, and it should accomplish a few specific goals: capture the reader's interest, introduce the topic, and make a claim or express an opinion in a thesis statement. It's a good idea to start your essay with a hook (fascinating statement) to pique the reader's interest, though this can also be accomplished by using descriptive words, an anecdote, an intriguing question, or an interesting fact. Students can practice with creative writing prompts to get some ideas for interesting ways to start an essay. The next few sentences should explain your first statement, and prepare the reader for your thesis statement, which is typically the last sentence in the introduction. Your thesis sentence should provide your specific assertion and convey a clear point of view, which is typically divided into three distinct arguments that support this assertation, which will each serve as central themes for the body paragraphs. The body of the essay will include three paragraphs in a five-paragraph essay format, each limited to one main idea that supports your thesis. To correctly write each of these three body paragraphs, you should state your supporting idea, your topic sentence, then back it up with two or three sentences of evidence. Use examples that validate the claim before concluding the paragraph and using transition words to lead to the paragraph that follows — meaning that all of your body paragraphs should follow the pattern of "statement, supporting ideas, transition statement." Words to use as you transition from one paragraph to another include: moreover, in fact, on the whole, furthermore, as a result, simply put, for this reason, similarly, likewise, it follows that, naturally, by comparison, surely, and yet. The final paragraph will summarize your main points and re-assert your main claim (from your thesis sentence). It should point out your main points, but should not repeat specific examples, and should, as always, leave a lasting impression on the reader. The first sentence of the conclusion, therefore, should be used to restate the supporting claims argued in the body paragraphs as they relate to the thesis statement, then the next few sentences should be used to explain how the essay's main points can lead outward, perhaps to further thought on the topic. Ending the conclusion with a question, anecdote, or final pondering is a great way to leave a lasting impact. Once you complete the first draft of your essay, it's a good idea to re-visit the thesis statement in your first paragraph. Read your essay to see if it flows well, and you might find that the supporting paragraphs are strong, but they don't address the exact focus of your thesis. Simply re-write your thesis sentence to fit your body and summary more exactly, and adjust the conclusion to wrap it all up nicely. Decide on your basic thesis, your idea of a topic to discuss. Decide on three pieces of supporting evidence you will use to prove your thesis. Write an introductory paragraph, including your thesis and evidence (in order of strength). Write your first body paragraph, starting with restating your thesis and focusing on your first piece of supporting evidence. End your first paragraph with a transitional sentence that leads to the next body paragraph. Write paragraph two of the body focussing on your second piece of evidence. Once again make the connection between your thesis and this piece of evidence. Repeat step 6 using your third piece of evidence. Begin your concluding paragraph by restating your thesis. Include the three points you've used to prove your thesis. End with a punch, a question, an anecdote, or an entertaining thought that will stay with the reader. Once a student can master these 10 simple steps, writing a basic five-paragraph essay will be a piece of cake, so long as the student does so correctly and includes enough supporting information in each paragraph that all relate to the same centralized main idea, the thesis of the essay. The five-paragraph essay is merely a starting point for students hoping to express their ideas in academic writing; there are some other forms and styles of writing that students should use to express their vocabulary in the written form. "Although school students in the U.S. are examined on their ability to write a five-paragraph essay, its raison d'être is purportedly to give practice in basic writing skills that will lead to future success in more varied forms. Detractors feel, however, that writing to rule in this way is more likely to discourage imaginative writing and thinking than enable it. . . . The five-paragraph essay is less aware of its audience and sets out only to present information, an account or a kind of story rather than explicitly to persuade the reader." 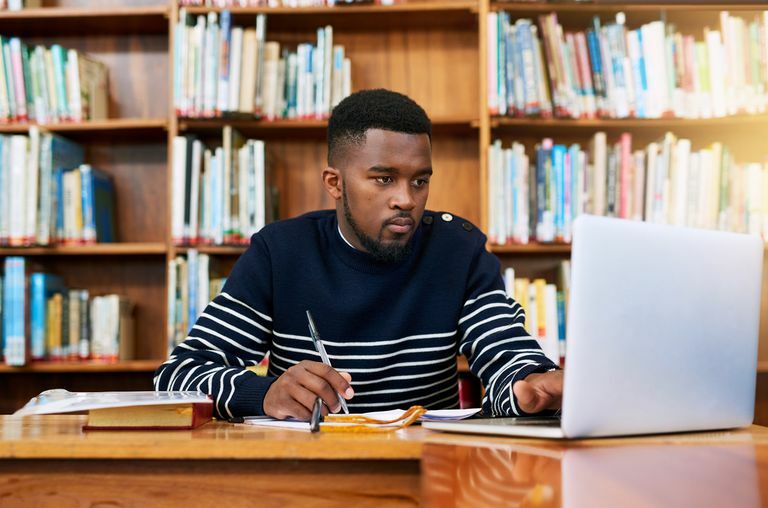 Students should instead be asked to write other forms, such as journal entries, blog posts, reviews of goods or services, multi-paragraph research papers, and freeform expository writing around a central theme. Although five-paragraph essays are the golden rule when writing for standardized tests, experimentation with expression should be encouraged throughout primary schooling to bolster students' abilities to utilize the English language fully.